Is Stockholm your next holiday destination? If the answer is yes and you are not travelling on low budget, the following guide is a must-read to you! Below I will present you the top luxury hotels in Stockholm which will surely offer you the unlimited comfort and exclusive services. Before travelling to a foreign city it is good to find out, which are the best accommodation options. 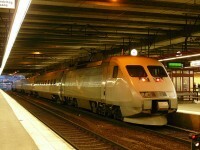 Well, the purpose of this guide is exactly to help you find the best luxury hotel in Stockholm. I hope that this article will help you find the perfect hotel which suits your preferences. Some of the best luxury hotels in the city are the following: the Grand Hotel, the Nobis Hotel, Sheraton Hotel and Elite Hotel Stockholm Plaza. As one of the top luxury hotels of the city is the astonishing Grand Hotel. It has a fantastic location, overlooking the historic city centre, Gamla Stan. Therefore, many tourists and businessmen choose this hotel to stay at. It is also famous for housing the elegant and classic Veranda Restaurant. It is a Michelin star restaurant which serves excellent traditional food. This five-star hotel is with no doubt the perfect choice. It includes 300 fantastic rooms of which 31 are spacious suits. 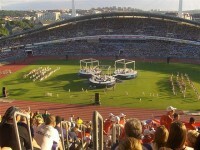 Besides, its Nordic Spa & Fitness club is also renowned. 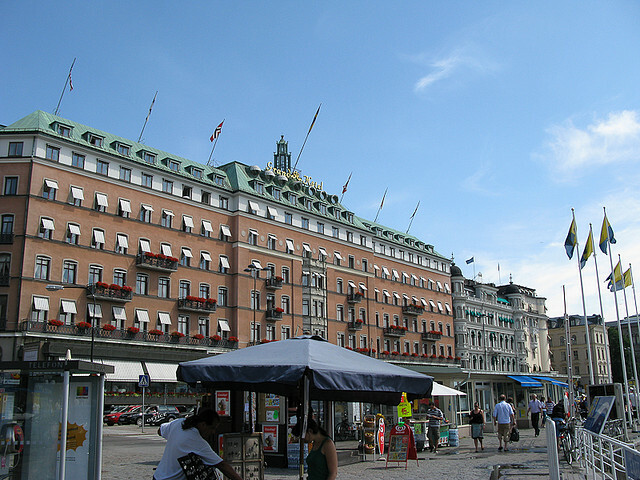 Nobis Hotel is one of the largest and luxurious hotels in Stockholm. 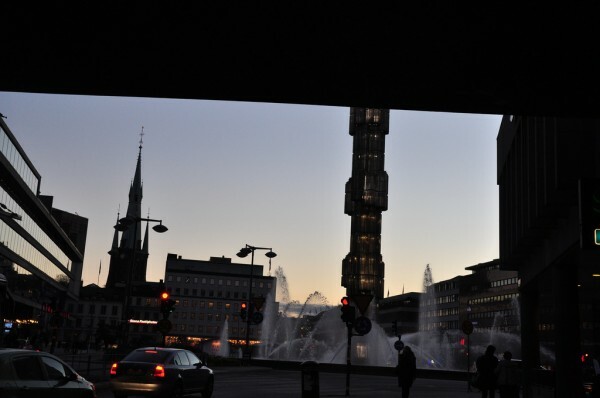 It is situated in Norrmalmstorg square in the downtown area. 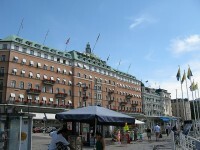 This hotel is one of the most elegant, luxurious and modern buildings in Stockholm, with 201 excellent rooms of first class. The bars and restaurants wear the characteristics of rustic style, while foods and drinks are based on Italian cuisine. Some of the Nobis Hotel’s services are the following: 24-hour room service, free access in the fitness center and sauna, free wireless internet connection, optional express check-in, in room multimedia entertainment system and so on. 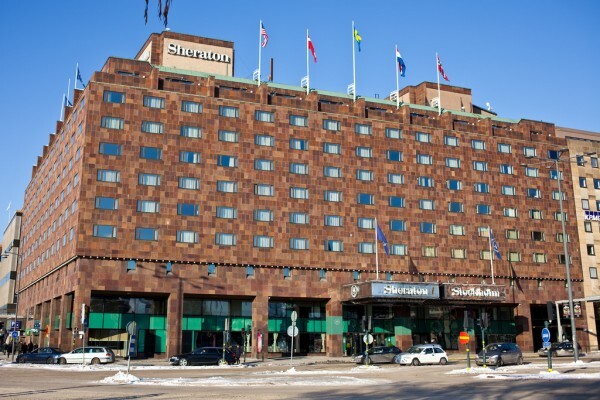 The luxurious Sheraton Hotel is situated on Lake Malaren, in the heart of the city. The immense hotel includes 465 rooms, all of the offering wireless internet connection, satellite TV, climate control and other facilities. It has a unique 360º Restaurant and Bar which offers fantastic views. Besides, it includes meeting rooms, a health club with saunas, conference center rooms and others. It offers undoubtedly the ultimate relaxation. 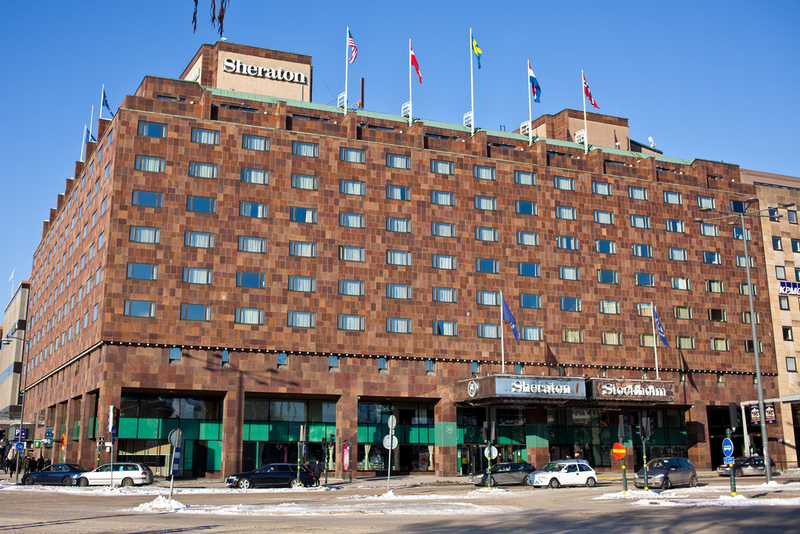 Situated on one of the main squares of the city, around the corner from Stureplan, in the city centre, the Elite Hotel Stockholm Plaza is one of the top luxury hotels. All the rooms include excellent facilities. 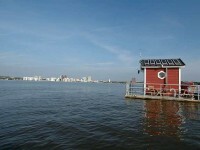 The hotel includes sauna, bar and lounge, a nighclub, a fitness centre and so on.